The type of lighting used in commercial warehouses is highly critical because it affects so many different operations components. It’s not just a matter of “lights on” or “lights off”, especially when you take into account the amount of energy that commercial buildings consume each year. Electric lighting devours almost 40% of all the energy consumed by industry. T8 fluorescent lights are commonly used for commercial purposes as opposed to residential. The name T8 refers to the diameter of the fluorescent lamp tube, which measures 1 inch (8 eighths). T8 tubes are better than T12’s because narrower fluorescent bulbs are more energy-efficient. The more bulbs that are installed in a commercial building, the more savings are accrued. T8’s emit optimal amounts of brightness, which creates a positive workforce environment and higher productivity levels. The quality and quantity of light produced by T8 lamps make commercial warehouses safer, thus minimizing the risk of accidents and injuries. T8 lighting allows tenants to save on monthly utility bills. The temperature of T8 lamps does not get especially high, and the bulbs do not produce UV radiation. T8 lights have a long lifespan, consume less energy. 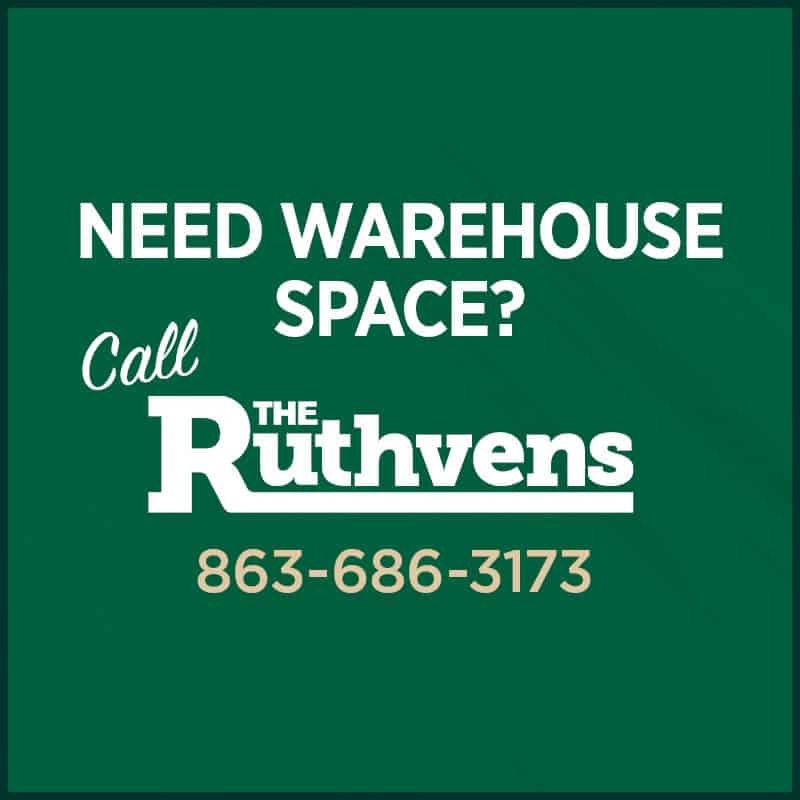 In addition to offering our tenants high-performance energy-efficient T8 lighting, Ruthvens warehouse interior walls are also purposely painted a neutral shade. This provides optimal brightness inside the commercial space that does not counteract with any natural or artificial sources of light. Meet Our Tenants: Who is OMNIA, INC.?